When the Pony Cars went to war in the sixties, everybody showed up with their best for the ground-pounding Trans-Am series. It was fantastic. 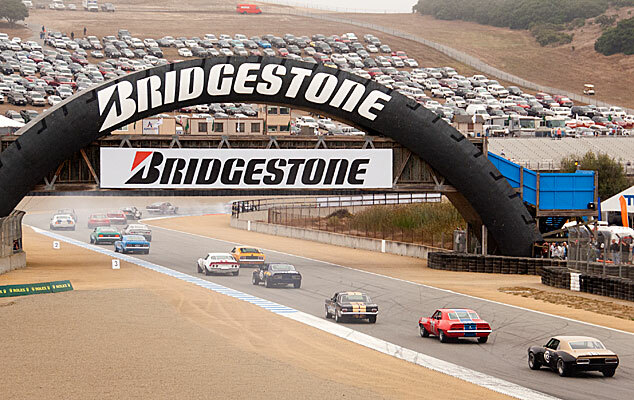 Today, the glory days of Trans-Am are being recreated. 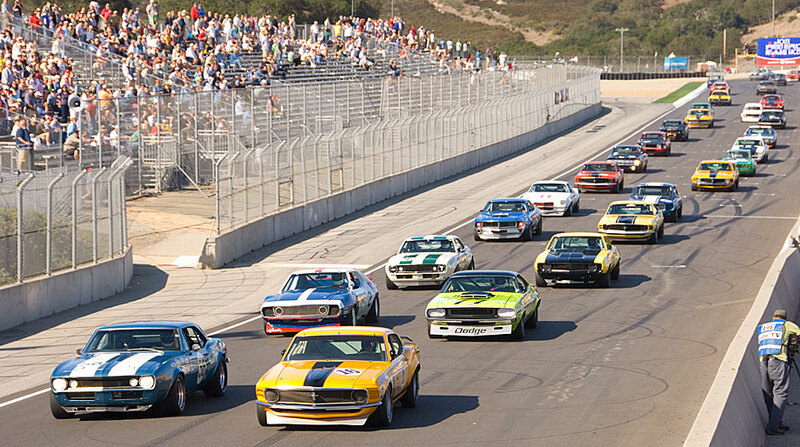 The original cars are returning to the track fully restored and louder than ever. It's still fantastic. 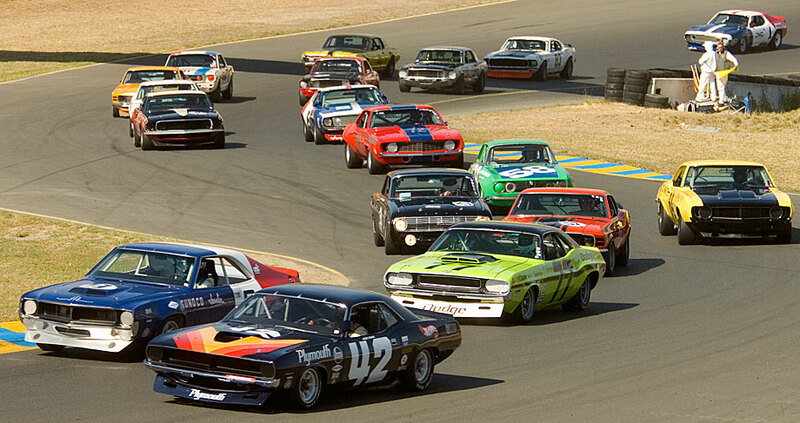 The Historic Trans-Am series honors the full range of competition from the low-bucks privateers to the unstoppable factory teams. 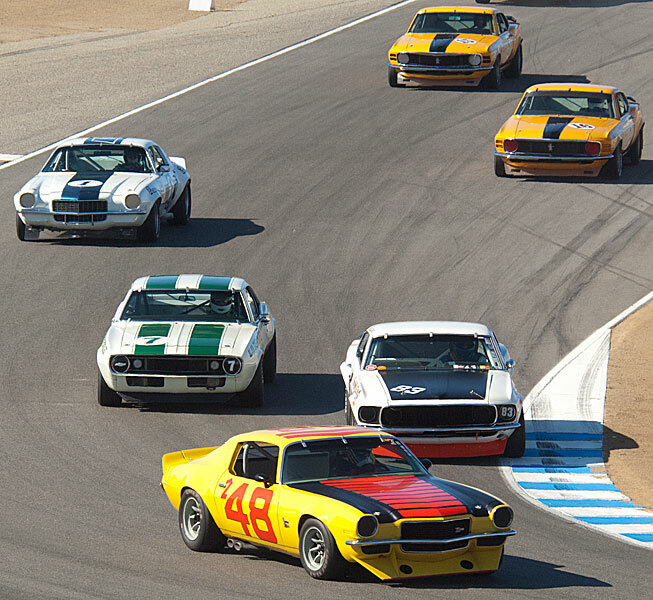 While factory support is a thing of the past, Huntington-Cars offers the complete spectrum of race services for the Historic Trans-Am owner/driver. Race car restoration, preparation, transportation, and documentation are available from Huntington Cars, in our shop or at the track.